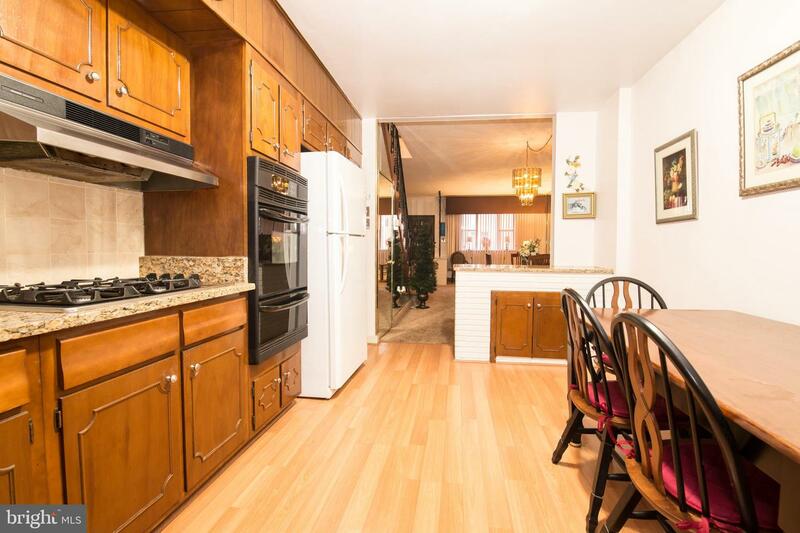 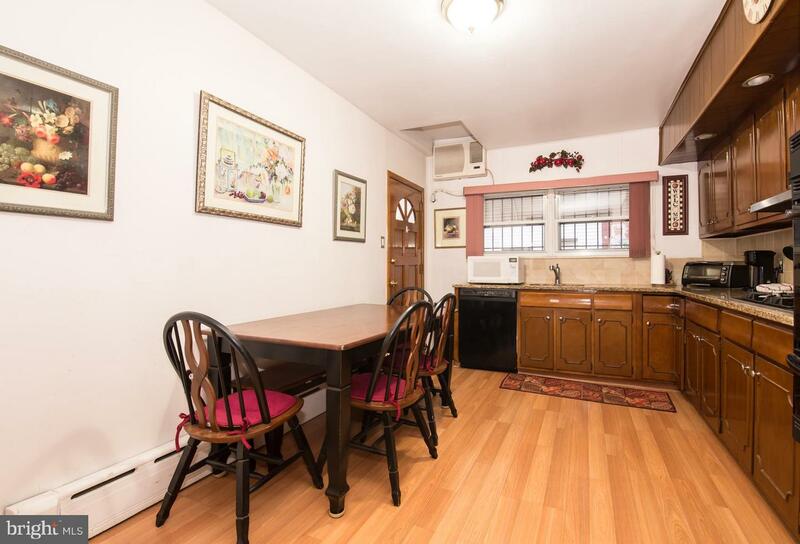 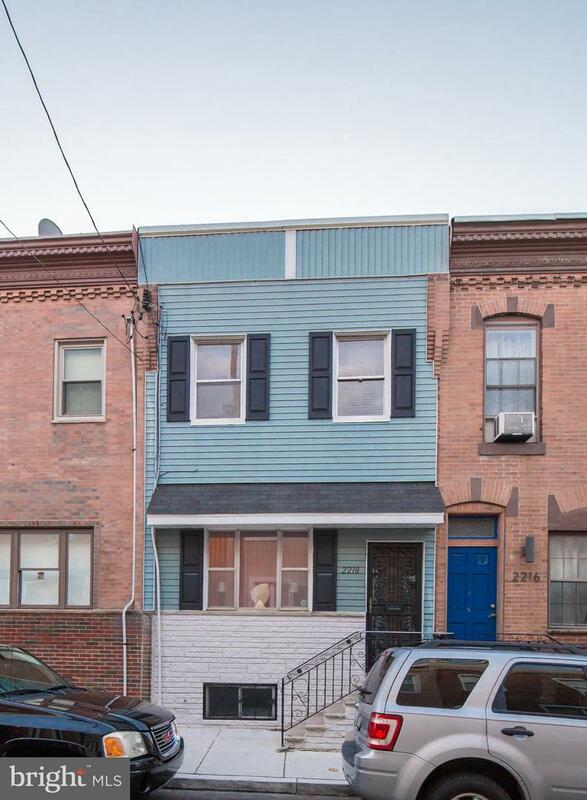 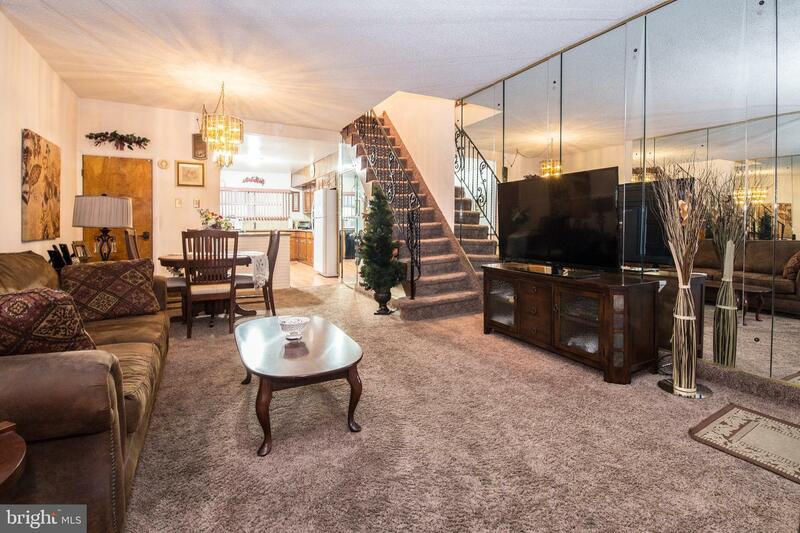 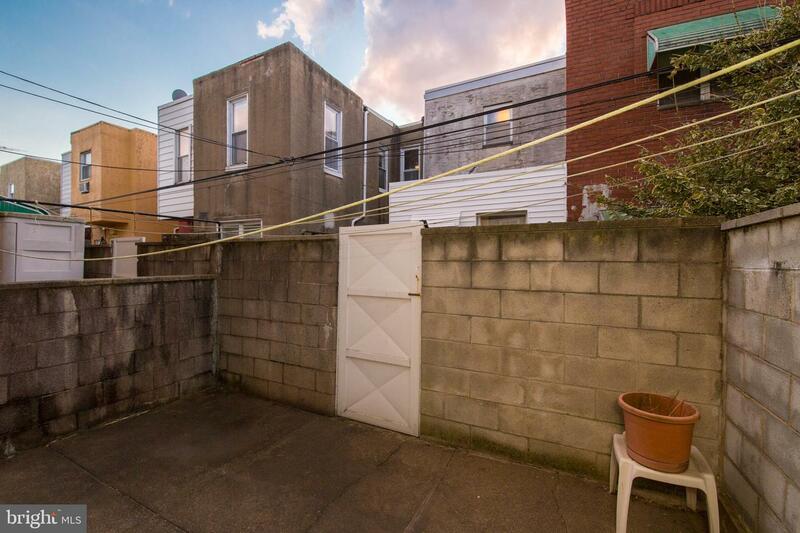 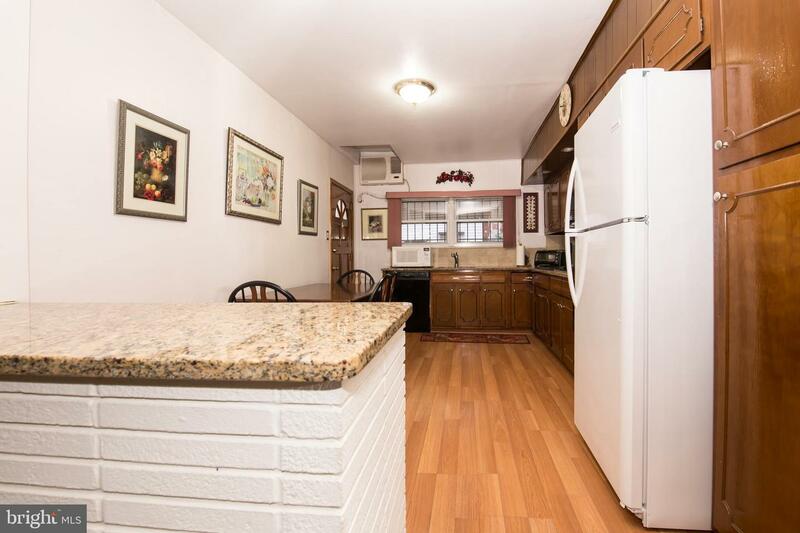 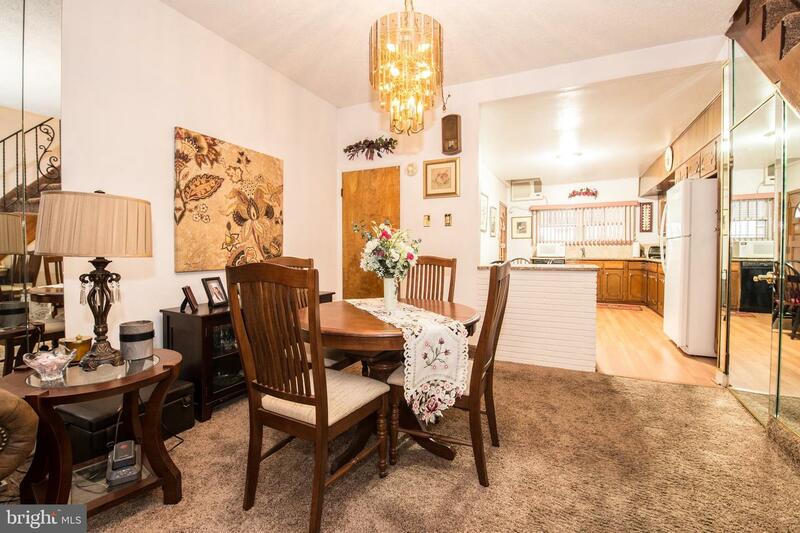 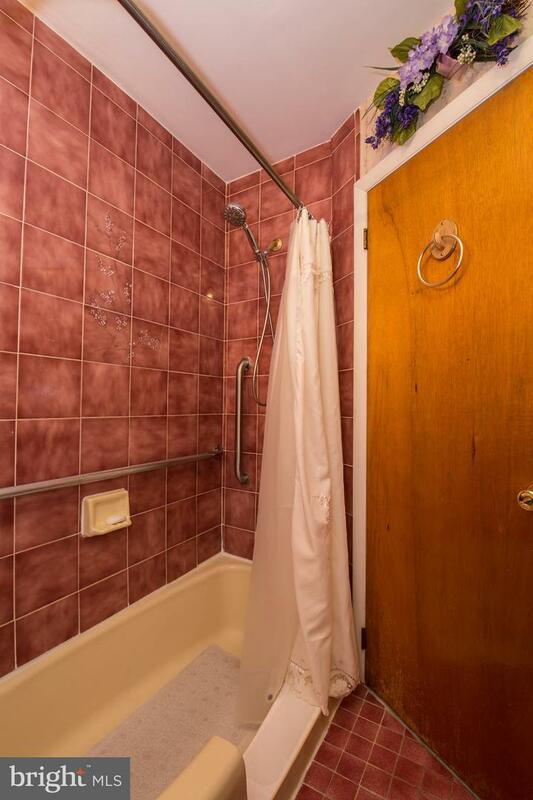 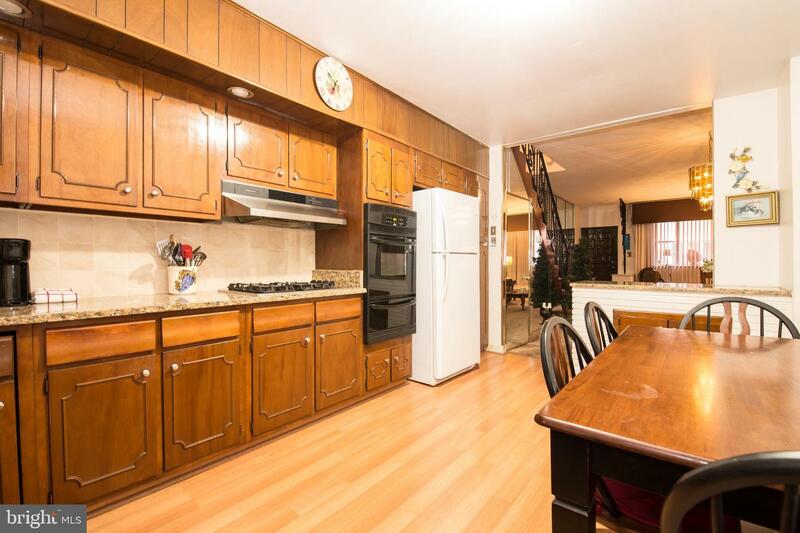 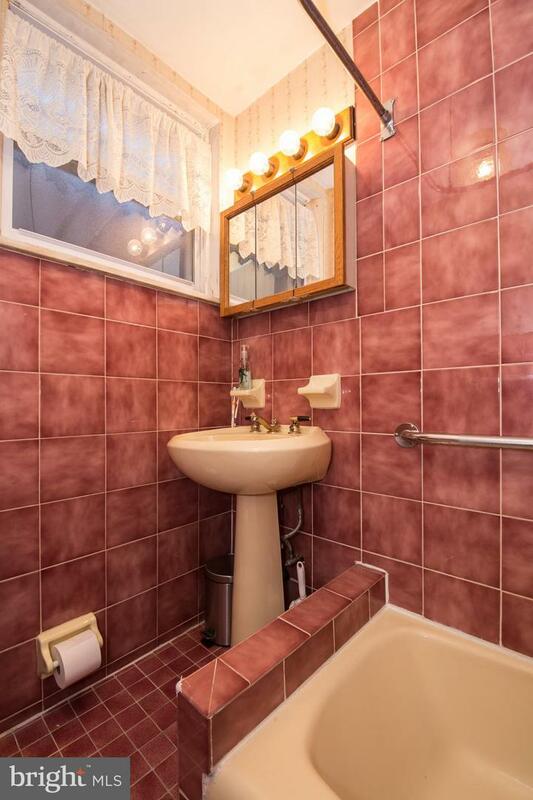 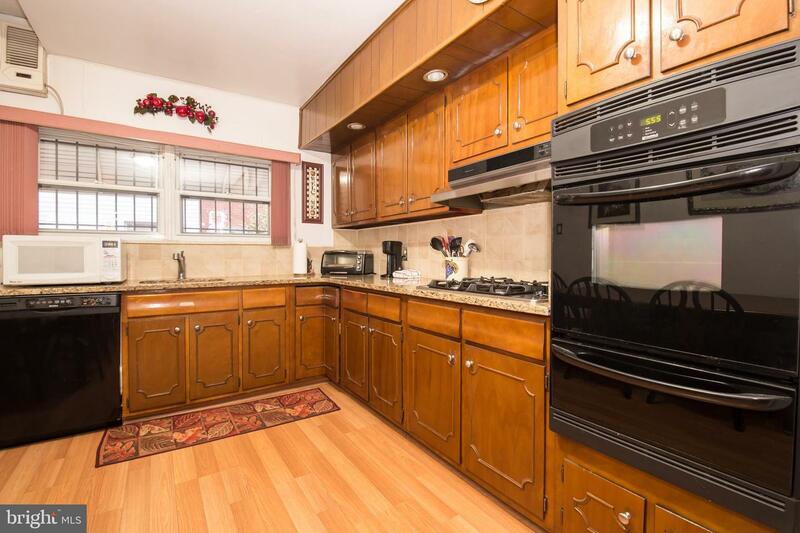 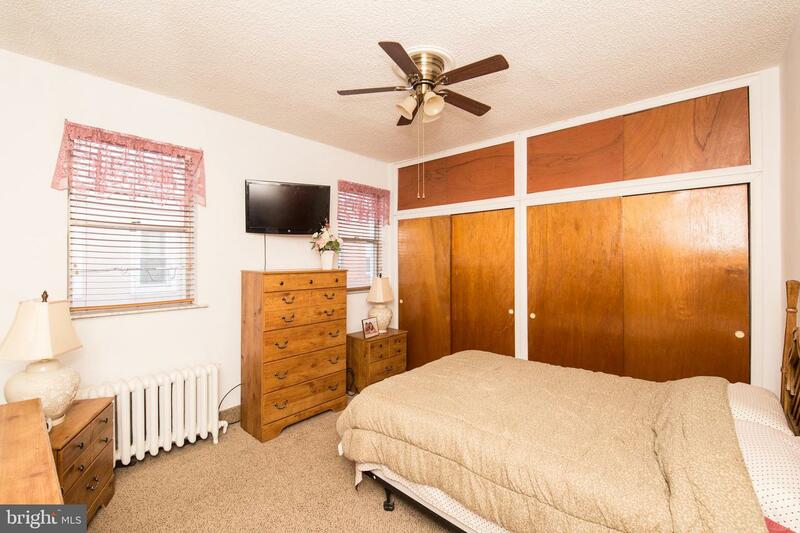 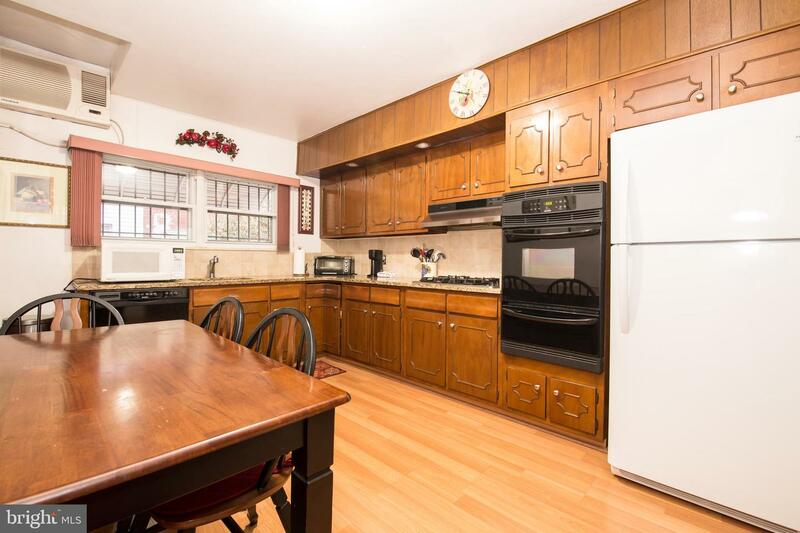 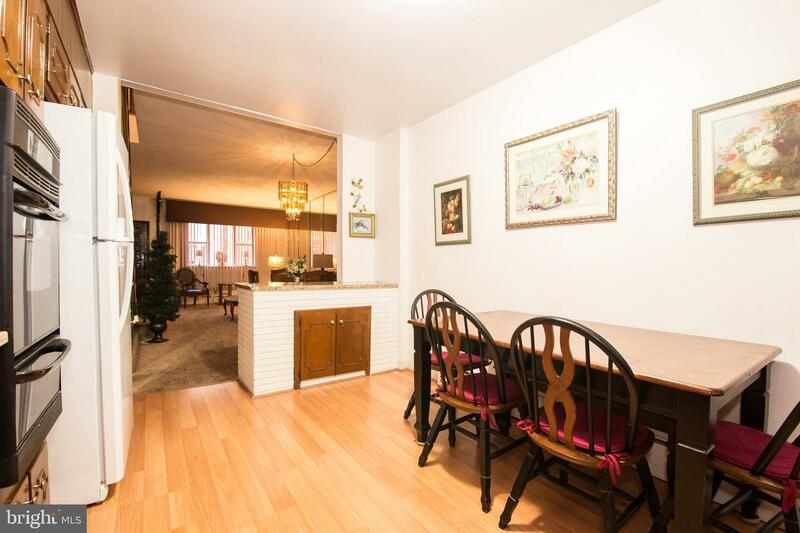 This is a 3 bedroom, 2.5 bath home in the heart of South Philly! 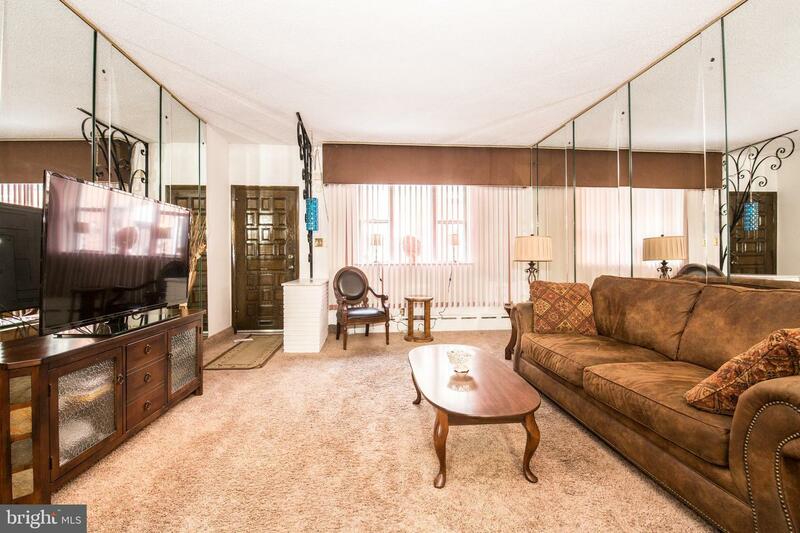 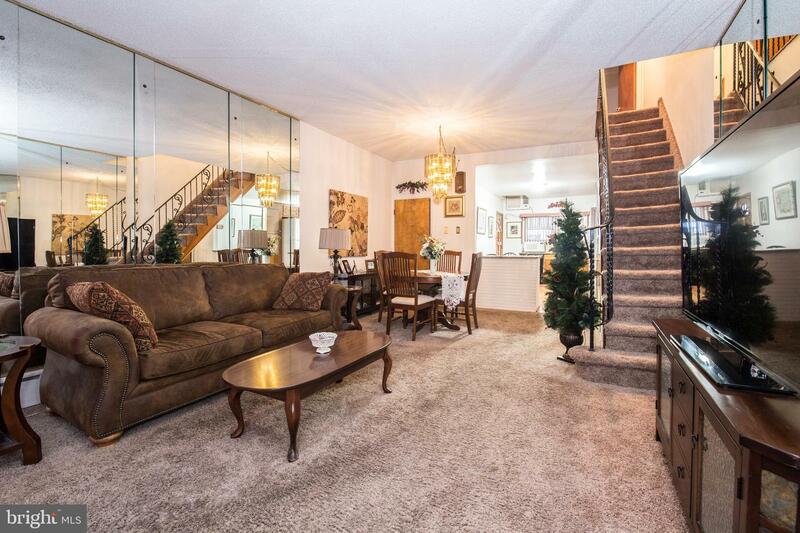 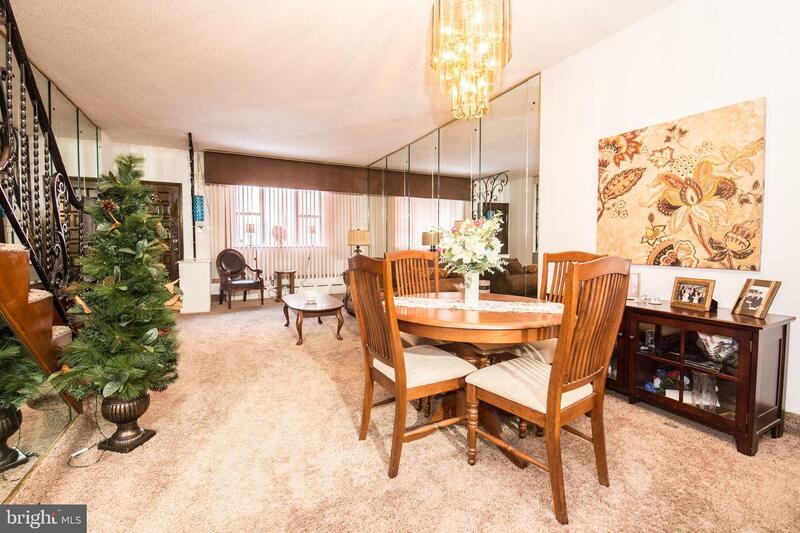 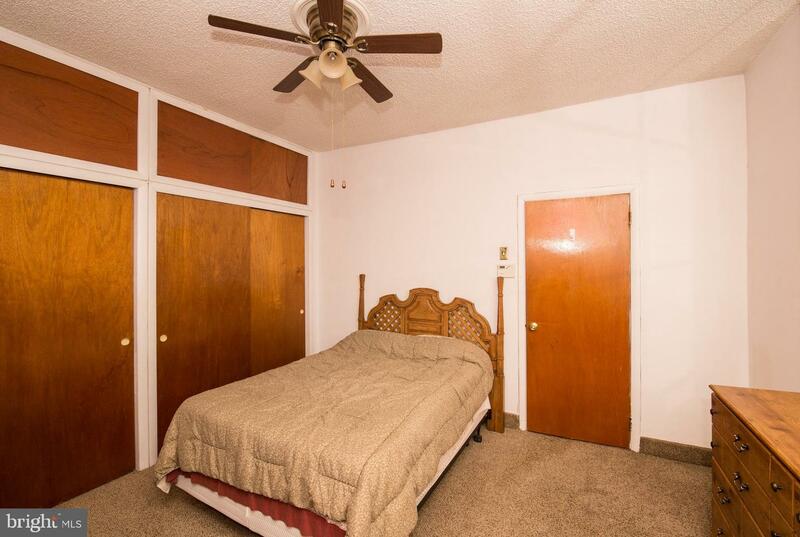 Wide open living and dining room area with carpeting, large window, high ceilings and a half bath. 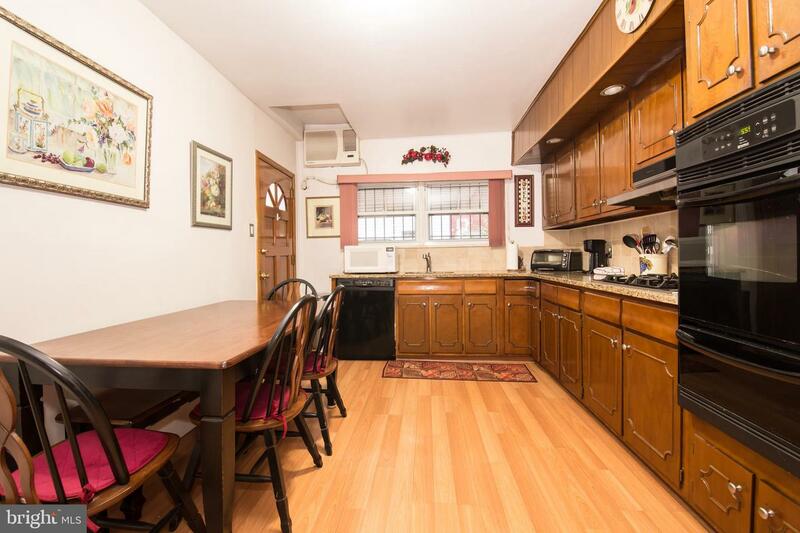 The kitchen boasts original wood cabinetry, laminate flooring, granite countertops, tile backsplash and door out to a nice yard. 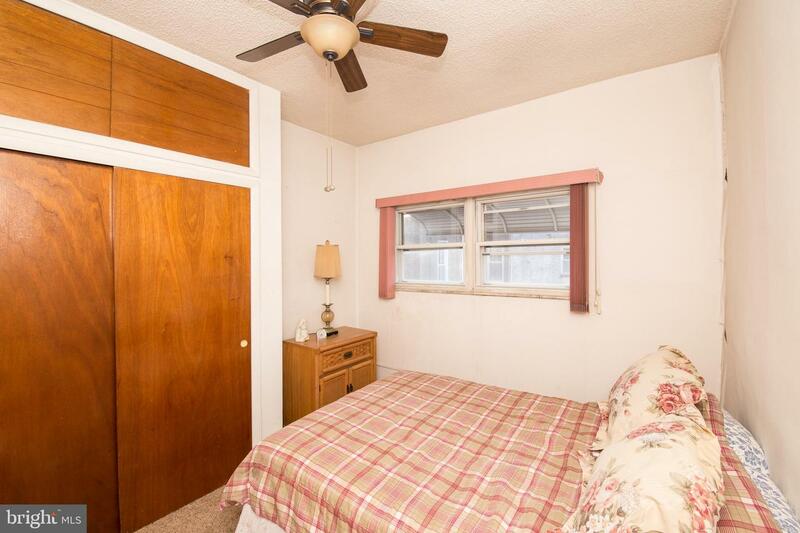 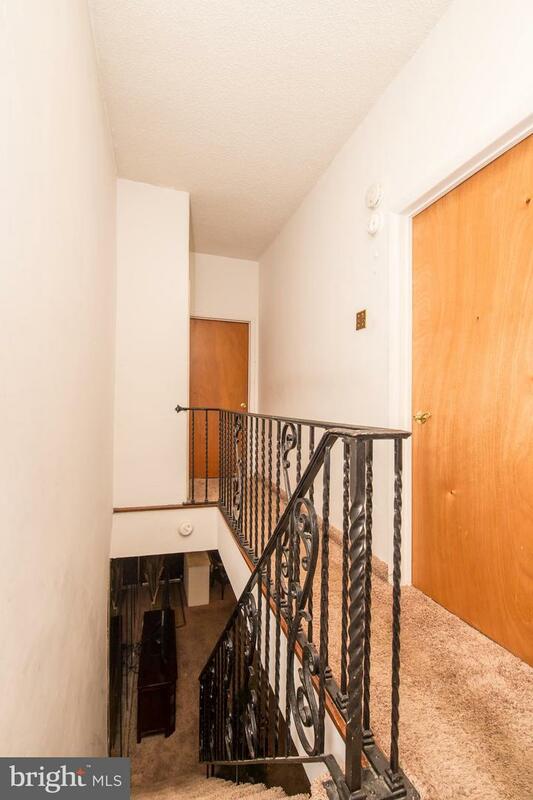 On the second floor you~ll find three bedrooms with double closets and windows plus a tile bath off the hall with pedestal sink. 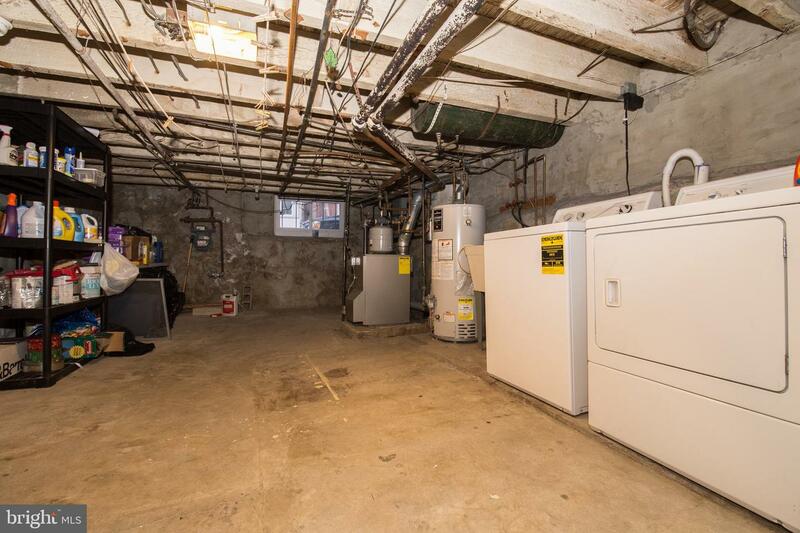 The basement offers storage, laundry and mechanicals.